Congratulations! You win 533 bonus points with this purchase! 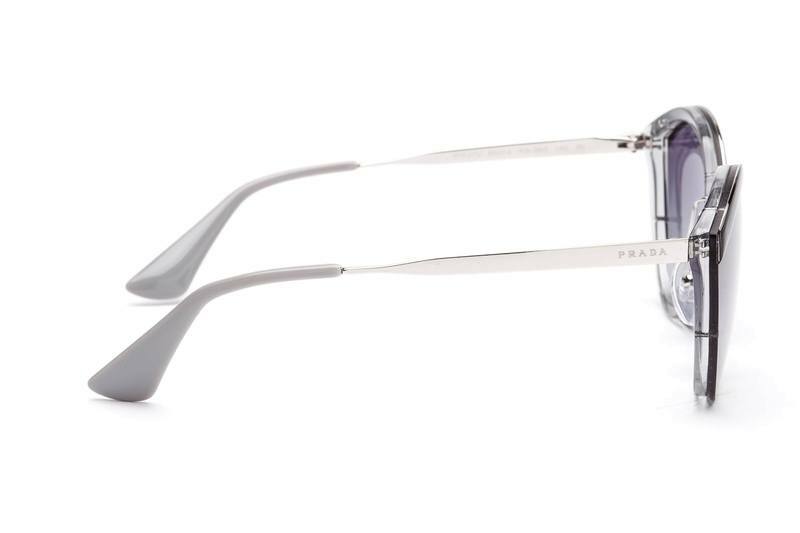 Sunglasses by Prada are stylish, elegant and timeless. 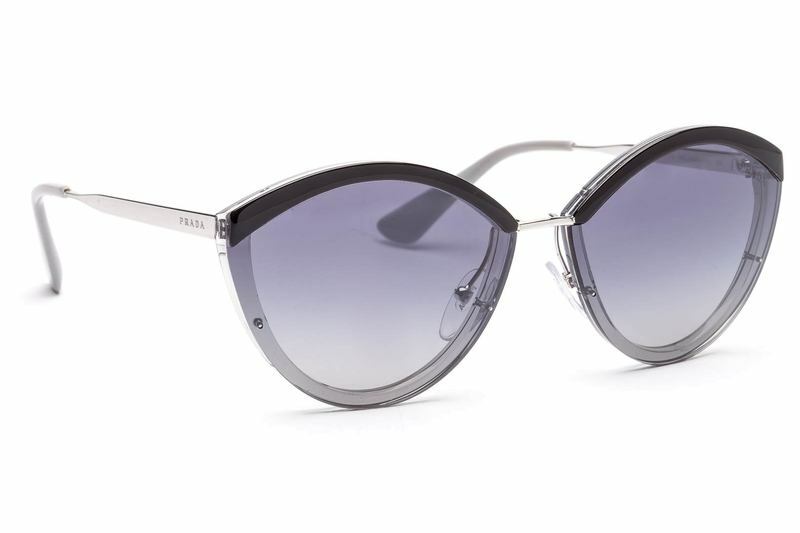 The world-renowned brand is the epitome of luxury, characteristic for its emphasis on quality and endless innovations that respect the tradition of the brand at the same time. You can choose an elegant version of sunglasses or a more sportive model from the Linea Rossa collection with the distinctive red stripe. 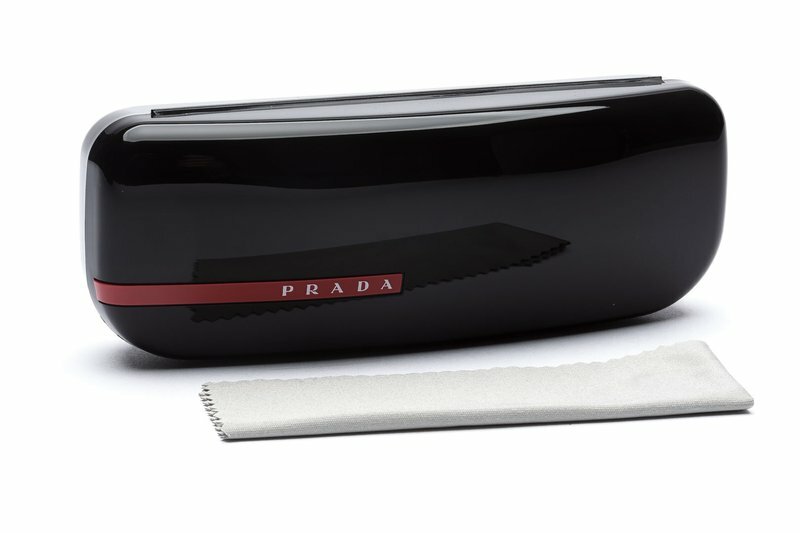 Whichever style you choose, with Prada sunglasses you will always be unique and exceptional. 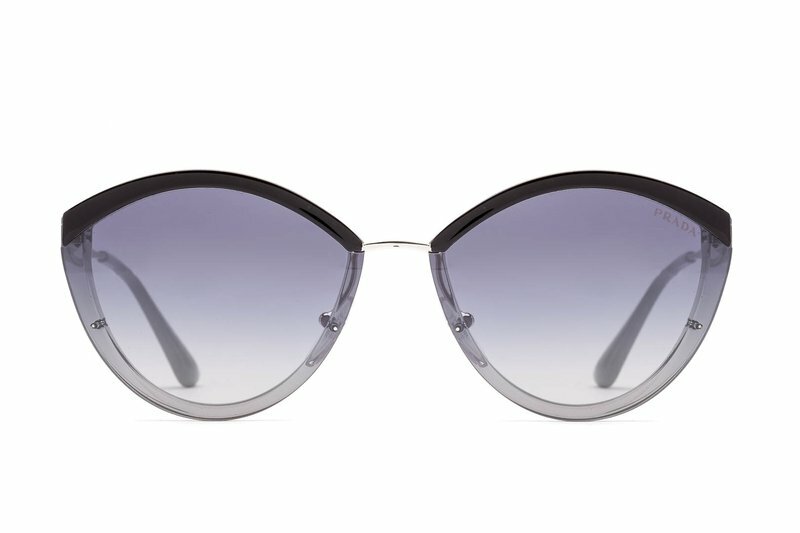 These women's sunglasses have black and grey plastic-metal frames with grey-toned lenses with a mirror finish.